A wide range of travel companies in over 30 countries rely on our award-winning products and services. An out-of-the-box reservations management software built for specialist and emerging tour operators. A fully flexible SaaS solution, pick and choose from a range of modules to tailor Travel Builder to your business. A powerful web-based end-to-end reservations management platform. With unrivalled functionality and connections to our extensive supplier network, Travel Studio can meet the requirements of any travel business. 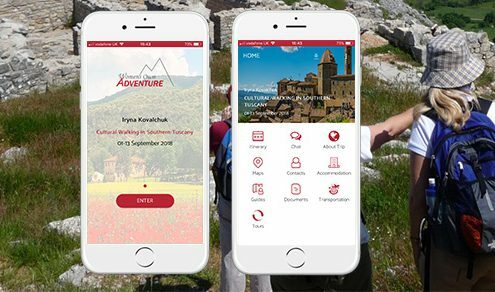 A white-label mobile itinerary app for tour operators, DMCs, travel agents and other travel providers. Tineri is a user-friendly solution that makes it easy to communicate with your customers before, during and after their trip. Since its foundation in 1999 Open Destinations has firmly established itself as a leading specialist in travel technology. Our back, mid and front office solutions and expertise power the operations of travel businesses ranging from the largest multinationals to independent specialist tour operators. Our flagship technology, Travel Studio is the ERP reservations management software of choice for a vast network of B2B and B2C travel businesses worldwide. A 100% web-based system with an unrivalled feature list, Travel Studio is a modular solution that can be customised to your business. Travel Studio is integrated with a range of suppliers worldwide including bedbanks, car hire suppliers, payment gateways and account interfaces. Travel Studio can handle the most complex booking environments, with tailor-made, package, escorted tour and group reservations. Whether you want to build an itinerary from scratch or create one using pre-configured templates, Travel Studio makes it easy. Travel Studio combines published, net & low-cost fares in a single flight search for flight-only or inclusive package bookings. Travel Studio is packed with time-saving capabilities including multiple workflow support, yield management, dynamic quote functionality for groups and much more. A browser-based system that uses the latest technology, Travel Studio is fully scalable with flexible user configuration. Our end-to-end reservation platforms facilitate over 85 million searches and thousands of bookings per day. Choose from out-of-the-box and bespoke B2B and B2C solutions. 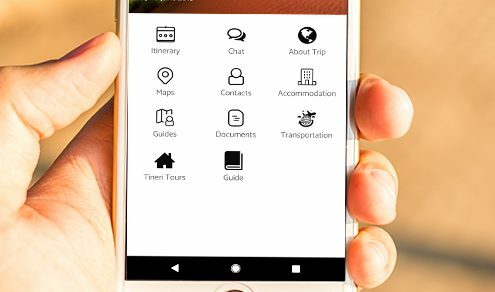 Tineri, our mobile itinerary app, gives tour operators, DMCs, travel agents and other travel providers the ability to turn static travel itineraries into living, breathing, interactive experiences. 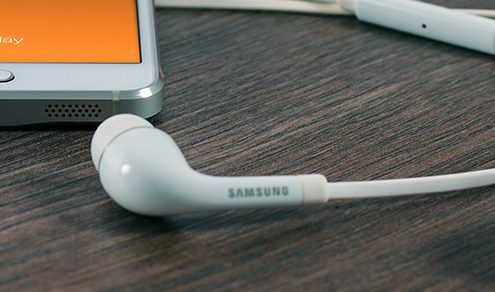 Our implementation consultants, analysts and project managers work with you to perfect a robust technology framework and quality assurance controls, guaranteeing smooth project delivery. Expand your business capabilities, increase efficiency and reduce costs. Our specialist outsourcing services include contract and data loading, finance processes and web services.